Your teen turned driving age and has been begging for you to purchase him or her an automobile. You have been putting it off and after many months of good behavior, good grades and the chores around the house being done without you asking, you are running out of excuses for saying no. So you have decided to go ahead and look for a car for your teen. Shopping for a car for a teen is not easy. You have to strike a balance between many different goals that this car must meet. Here is a list of some of those things on paper so you make sure you consider them all when making a decision on the car to buy. The most important aspect of purchasing your teen a car is making sure your teen is ready for the responsibility of owning an automobile. The first step is to send your teen to a reputable driving school to get enough lessons to be proficient at driving a car. You teen also needs to have passed the written and driving tests required to get a license and has received the license. Do not buy a car as an incentive for your teen to pass the license tests, wait until the license has been secured, then purchase the car. Once the license has been secured, take your teen out driving in your car, and pay attention. Does he or she observe the speed limit and road signs? Is the phone turned off when your teen gets behind the wheel? What about paying attention to pedestrians while driving? Does your teen seem in control of the automobile? If the answer is no to any of these questions, your teen might need more lessons or need to mature more before you buy the car. You should have a serious conversation with your teen about driving and the responsibilities it entails. The conversation should be a back and forth and you should look for thoughtful answers to any questions you ask. Once you are certain your teen is taking driving seriously and can handle an automobile, you can begin to think about the type of car to purchase. Putting your teen into a safe car should be your highest priority. Teens have many more accidents per mile driven than older drivers so you should expect that yours may end up in one. For this reason you want them to be in a car that is designed to protect them in an accident. Be sure that you check crash test ratings and make sure that the car has the maximum number of air bags, automatic seat belt tensioners, GPS in case they get lost, and other modern safety features. You may have to purchase a later model used car to get these features or this may push you toward purchasing a new car for your teen but for safety’s sake, this might be the best course of action. Additionally, some manufacturers are known for their high safety ratings. 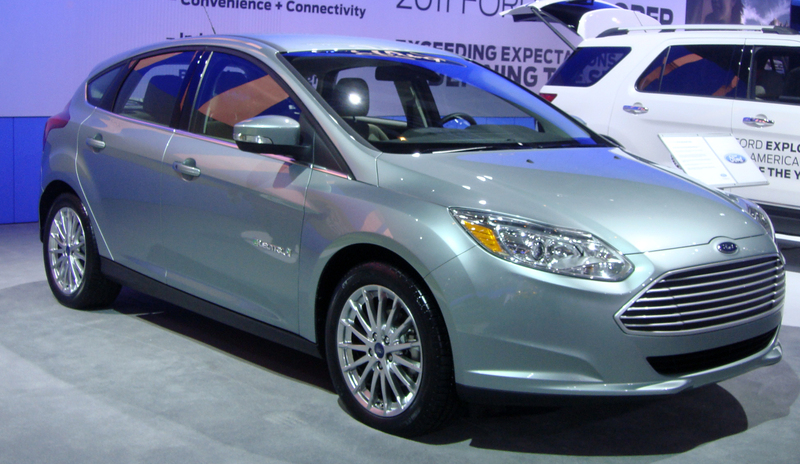 Toyota and Honda are the top Japanese car manufacturers in terms of safety, and Ford is the safest US car maker. 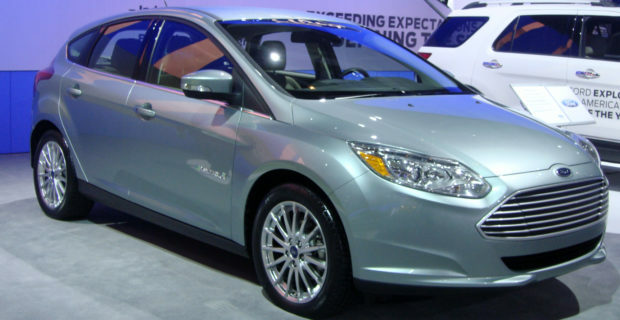 A great choice of a safe car is a Ford Focus. It comes with a full package of safety features that you can learn all about when you visit your local Ford dealer. If you choose to purchase your teen a used car, hire a certified mechanic to inspect the car to make sure that it is operating properly and has no hidden damage. Also have the mechanic inspect the brakes, tires and fluids to make sure they are in good condition and at the proper levels. When you shop for your teen’s first car, be sure the car is appropriate for first time drivers. This means not too expensive, a smaller displacement engine and generally a smaller car. Expensive cars are expensive to fix and also get stolen a lot. Cars with smaller displacement engines and no turbochargers are easier to handle and teens are less likely to speed in them. Smaller cars are easier to manoeuvre and park. Getting the right car can set your teen up to be a successful driver.